The writer was in York, PA, on 9/11. Splay out upon the pavement. Before the running crowd cries out. His hand through in a power rage. 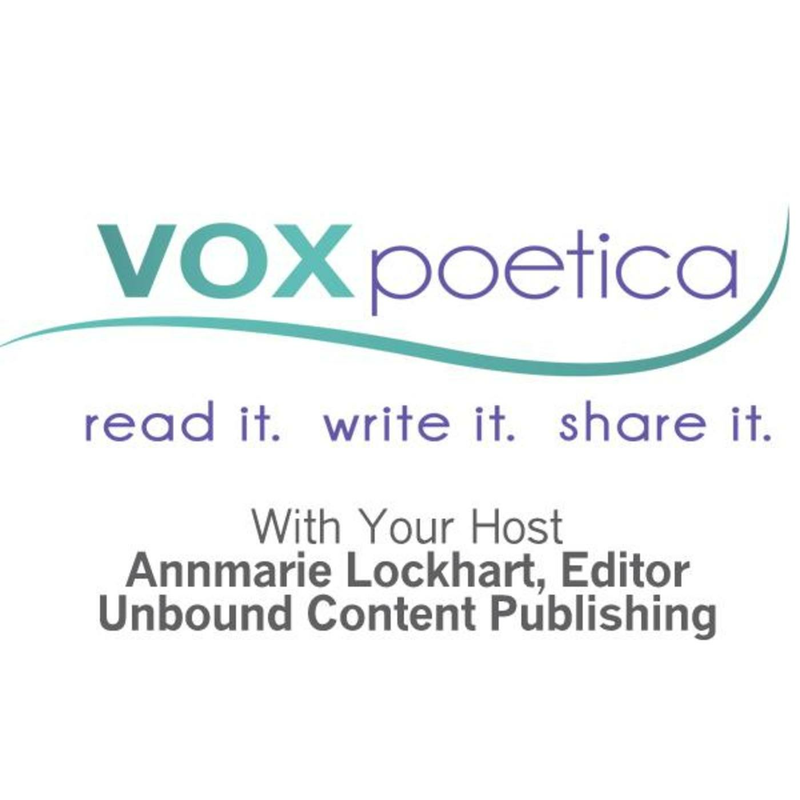 Linda Ardison’s poetry is scheduled to appear in vox poetica in 2009.